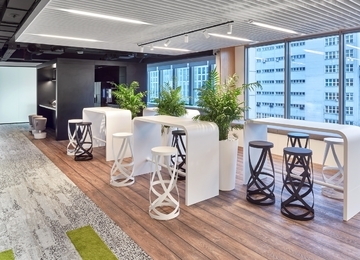 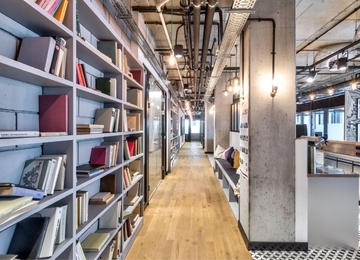 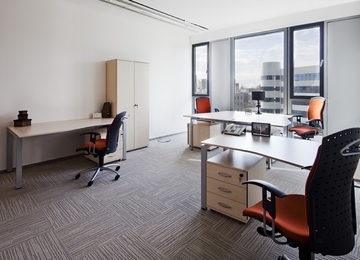 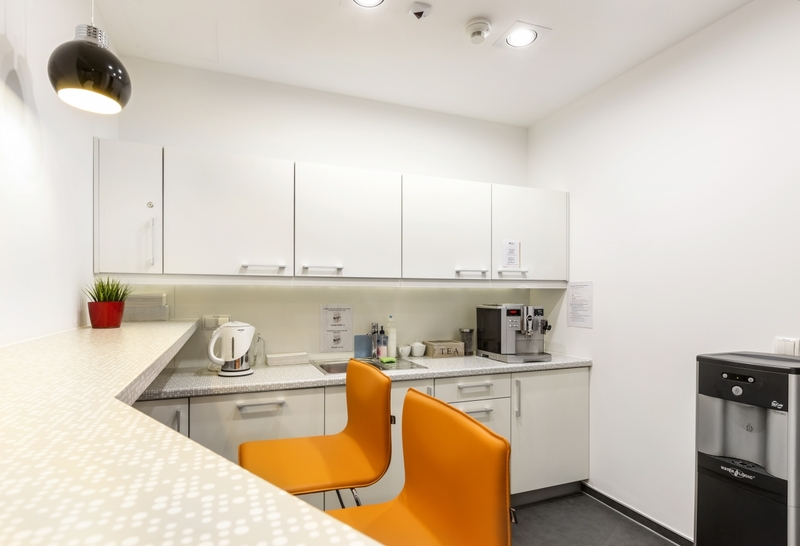 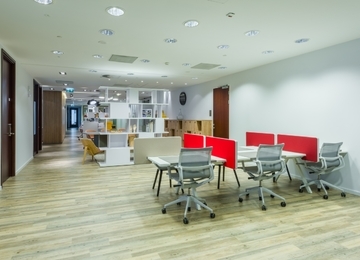 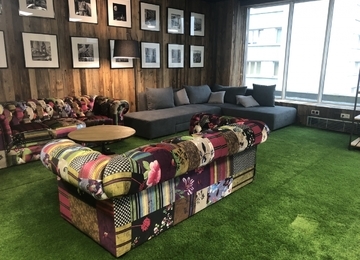 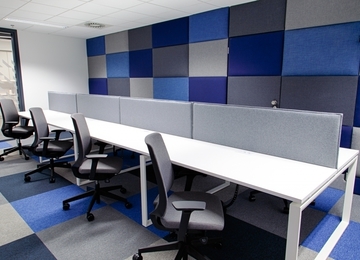 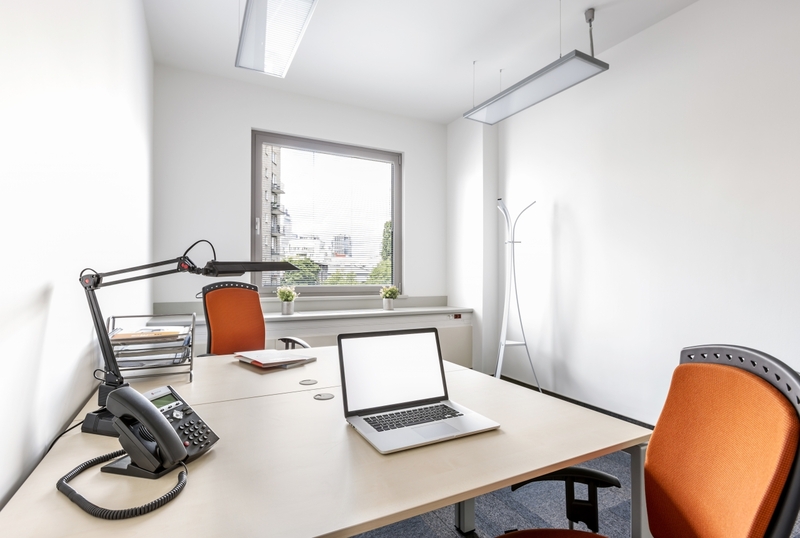 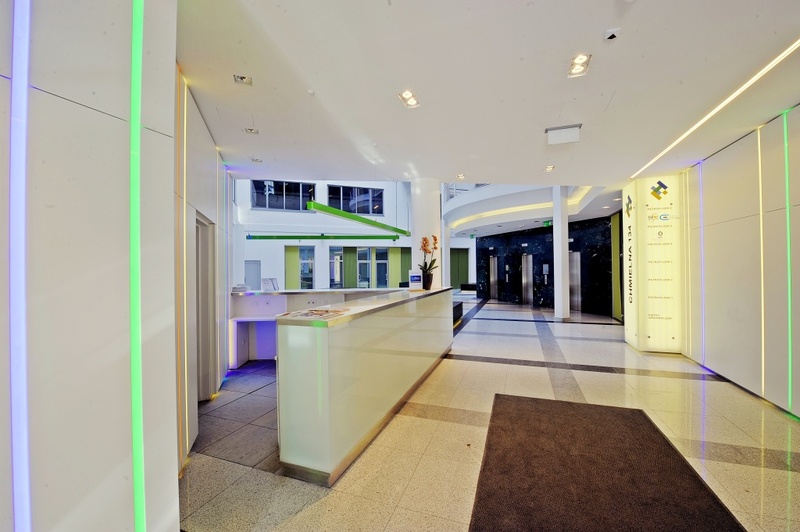 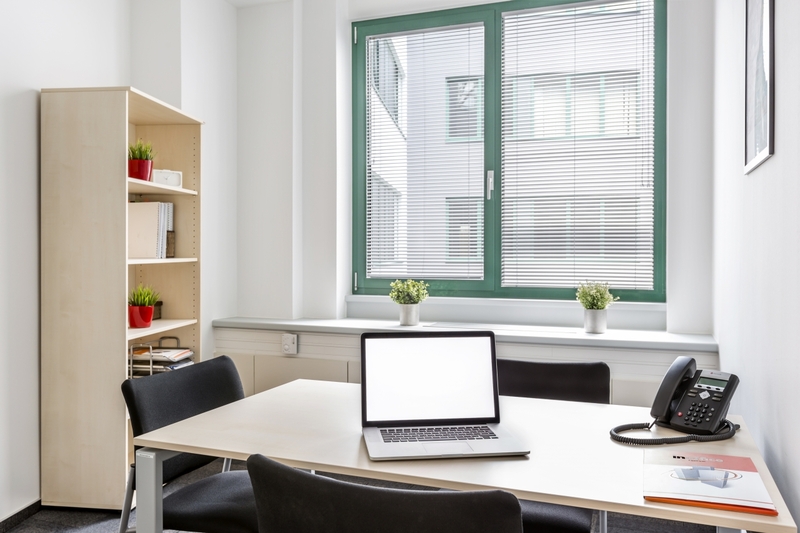 InOffice is one of the the largest Polish provider of serviced offices. 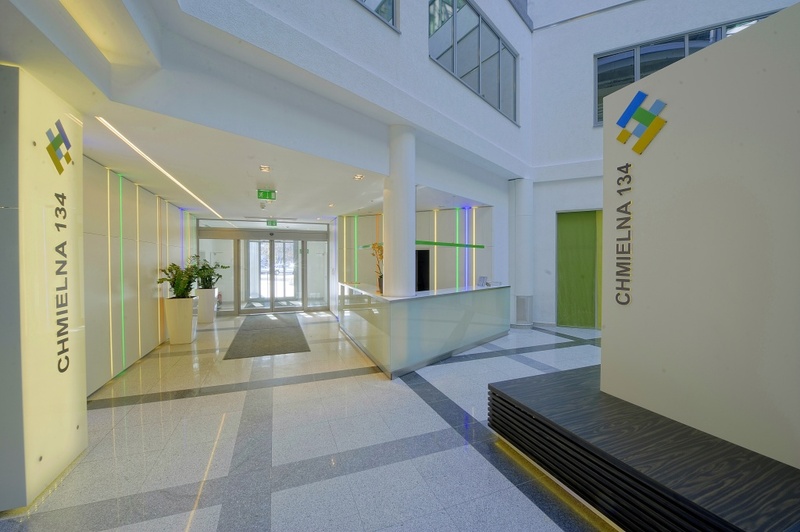 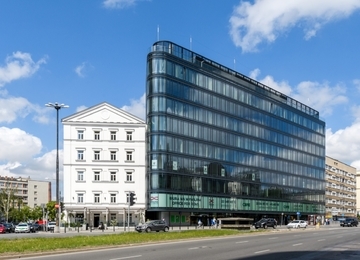 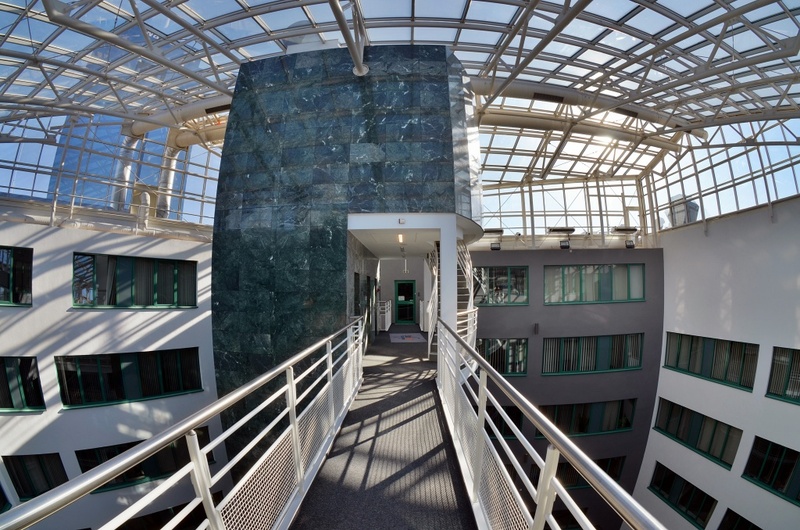 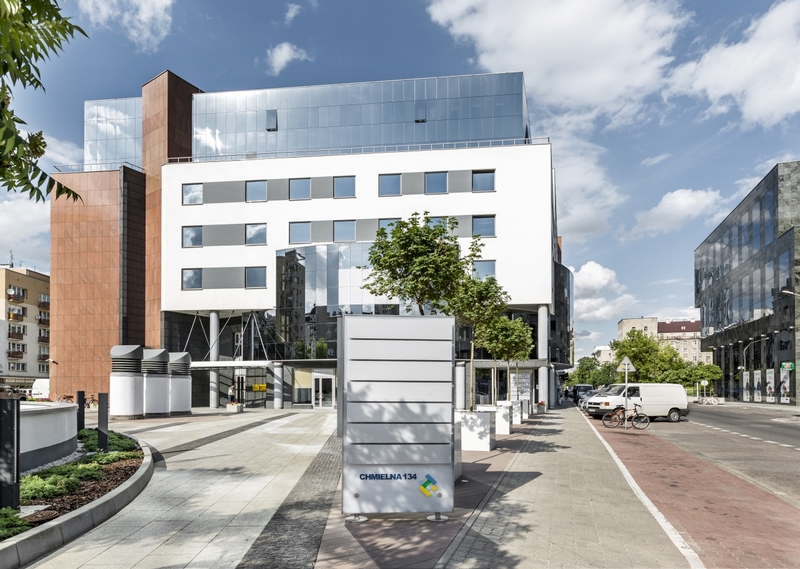 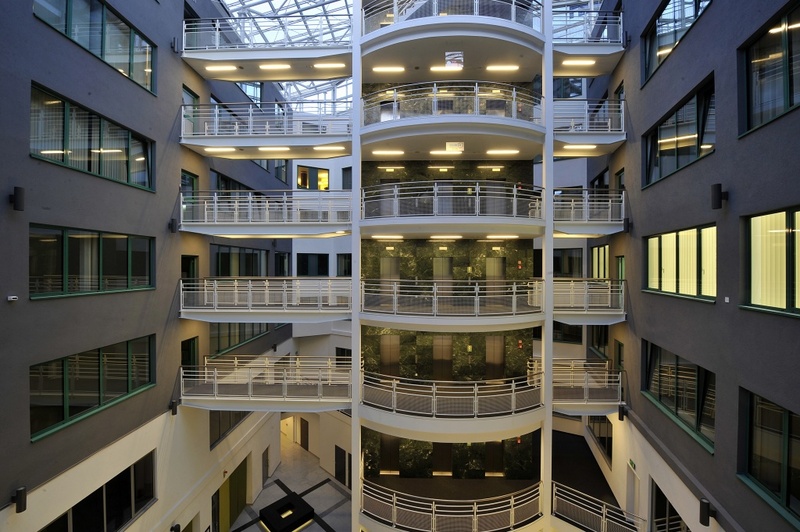 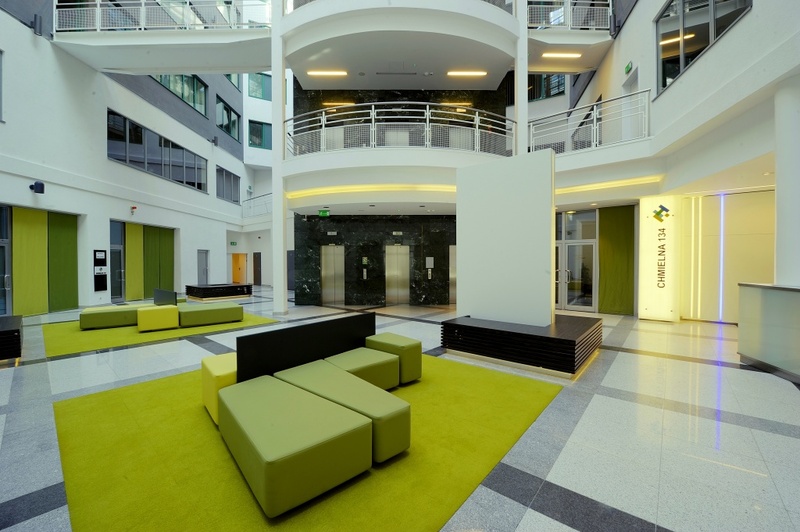 In the Chmielna 134 office building, InOffice offers 1500 sqm divided into small furnished offices for rent immediately. 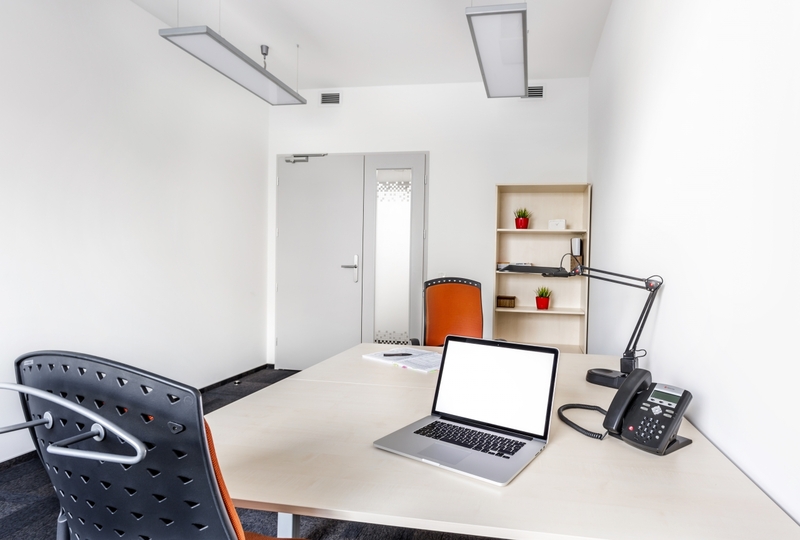 - room with office equipment. 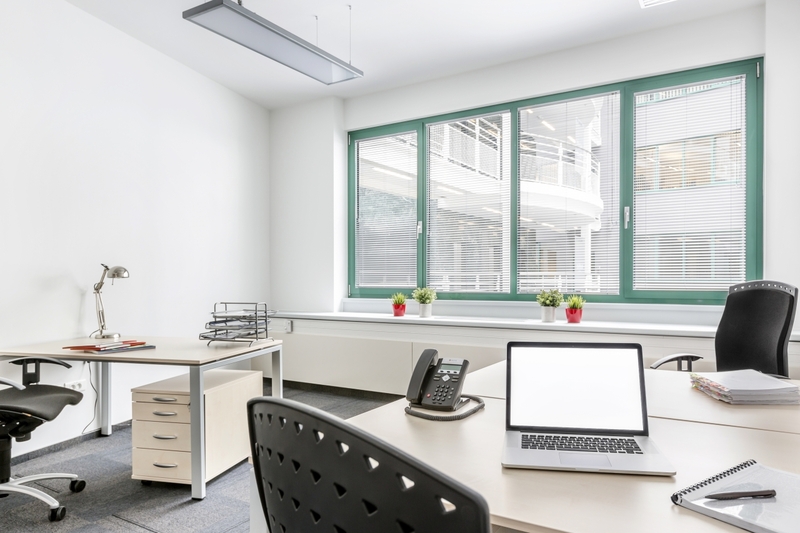 The serviced offices used by customers from all over the world, both international corporations and private entrepreneurs. 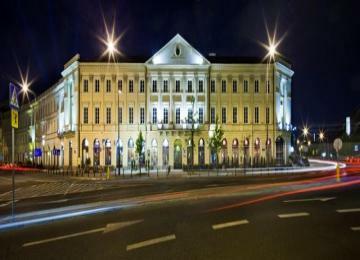 Chmielna 134 is situated in the very city centre, at the corner of Chmielna and Twarda Streets. 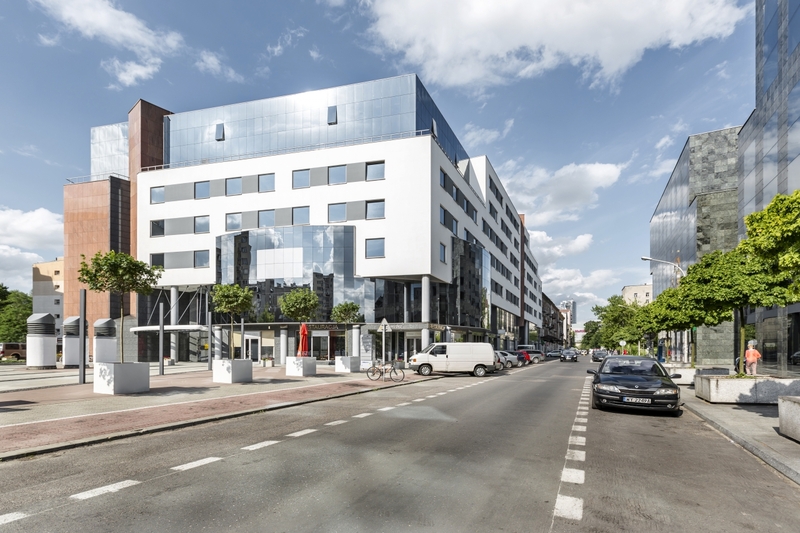 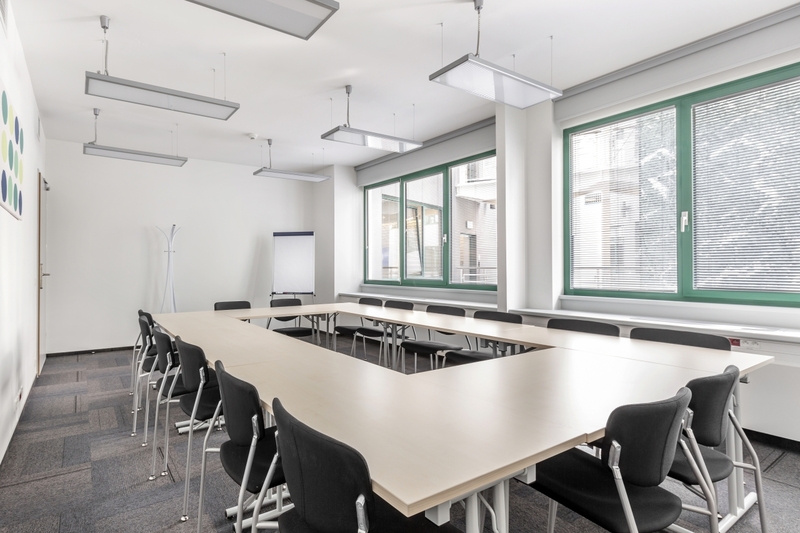 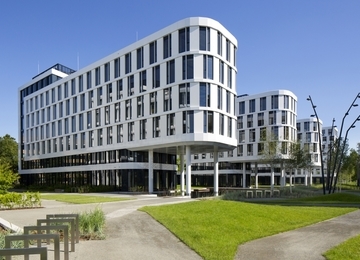 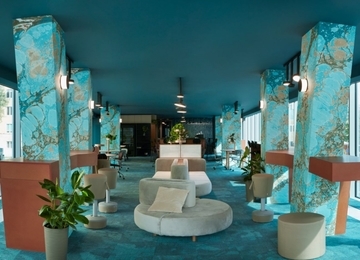 The location provides easy access to the major communication points, including the Central Railway Station, tram and bus lines and the modern underground system. 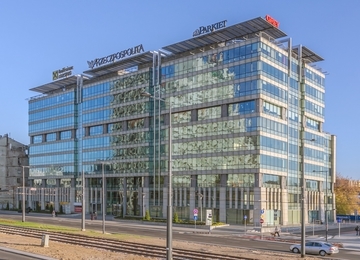 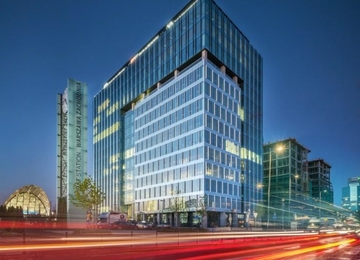 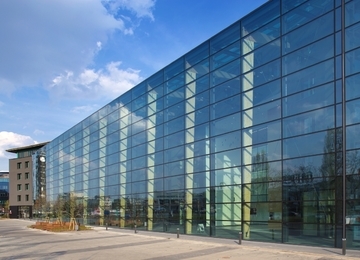 In the immediate vicinity there are numerous shops, services and restaurants including the Złote Tarasy Shopping Centre, the most prestigious in Warsaw, located only a short walk away.